We are a friendly, Bible-based parish to the west of Basingstoke. We’re a community of people from many different walks of life, all committed to following Christ together. You can read a welcome from our Rector here.  We meet for worship, teaching and fellowship every Sunday at 9am in St Thomas’s, 10:30am at the Good Shepherd (with activities for children) and again at 6pm in St Thomas’s. Full details of our services can be found here. For more information about our SHINE Children’s clubs, and to register for upcoming activities, please visit our Children and Youth page. We offer you the chance to explore the meaning of life, to find out more about the Christian faith, and to discover what it means to live as a Christian. If you’re looking for a church, or if you’re just curious, feel free to come along and say hello. If you’re new to Christianity, and would like to find out more, check out Christianity Explored, a short course introducing the Christian faith. We have some recommended books, which you can find here. Our bookstore is provided by 10ofThose, a trusted seller, and anything that is bought through that link helps fund gospel work in this Parish and accross the country.